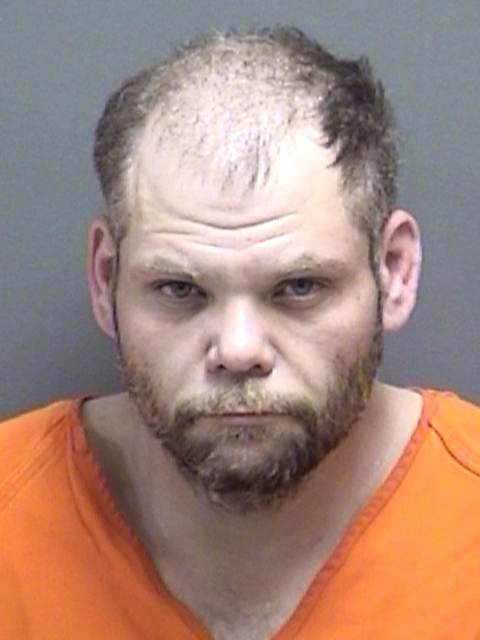 Titus County arrested 35-year-old Andrew Leon Winkle, of Pittsburg, for Possession of between one and four grams of a controlled substance and Tampering with or fabricating physical evidence. He was also charged with two misdemeanors. His bonds totaled $11,500.